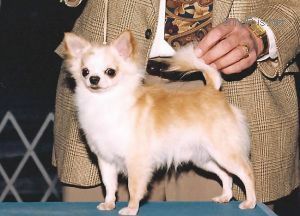 MINA'S CITY SLICKER - World Pedigree DataBase Chihuahua, Chihuahua Pedigree DataBase. Titles: CHAMPION USAProducer of top winners, including National Specialty and Westminster winner Am. Ch. Mar-Rich N Mina's Rumor Has it.